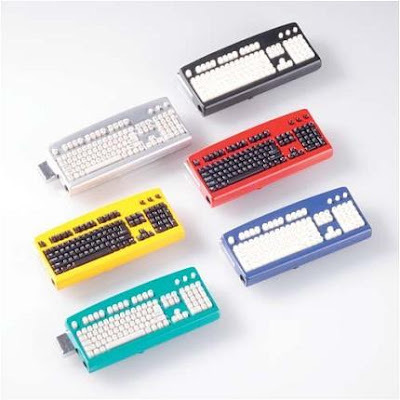 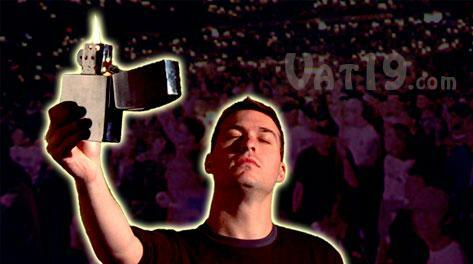 Collection of 'Creative Lighters and Unusual Lighter Designs' from over the world. 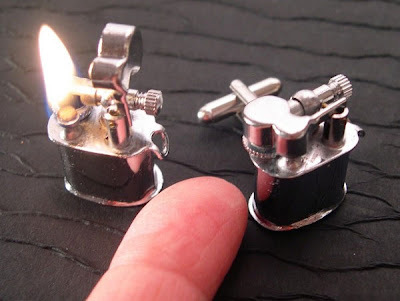 Lighter Cufflinks: These lighters are only 7/8 inch tall by 3/4 inch wide and 3/8 inch thick. 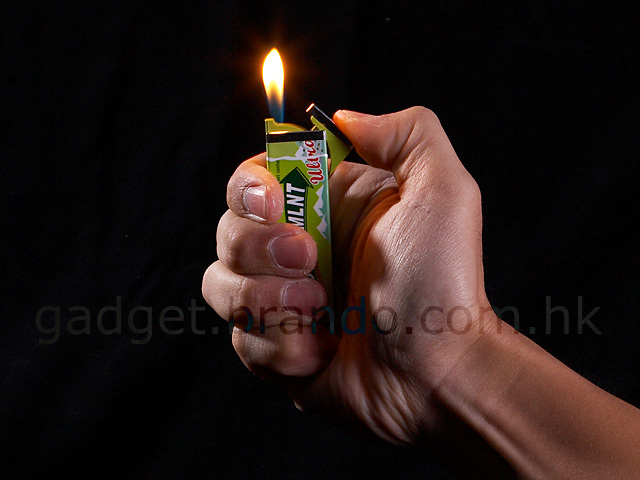 Doublemint Gum Lighter: These lighters are cleverly designed to look like a packet of Doublemint chewing gum. 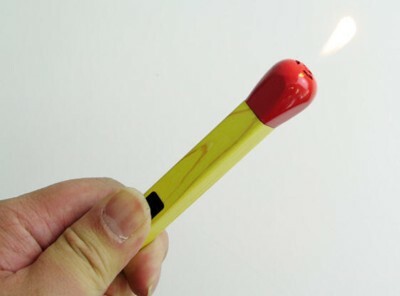 Match lighter: This lighter is disguised as a matchstick; the oversized matchstick is actually a lighter. Lighter by Julien Bernard: Designer Julien Bernard takes inspiration from primitive age tools, and designed this lighter concept. 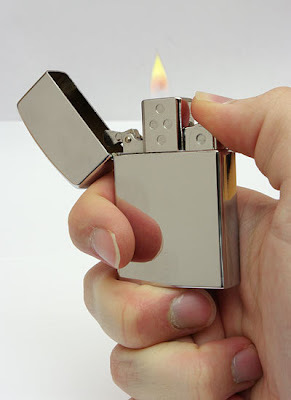 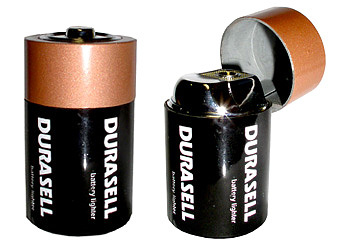 Jumbo Lighter: Big Daddy lighter is over 6' tall and holds 6 ounces of lighter fuel. 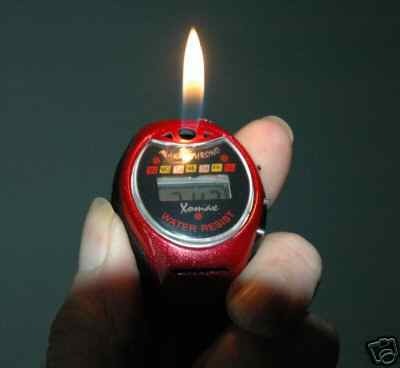 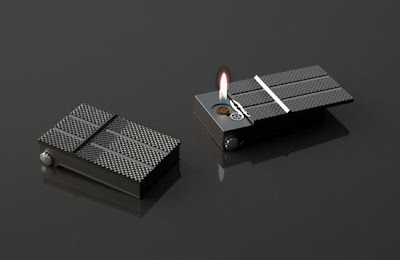 Flameless Rechargeable USB Lighter: Designed by N Gabriele, it works on the same technology found in car lighters and in addition comes with a USB drive. 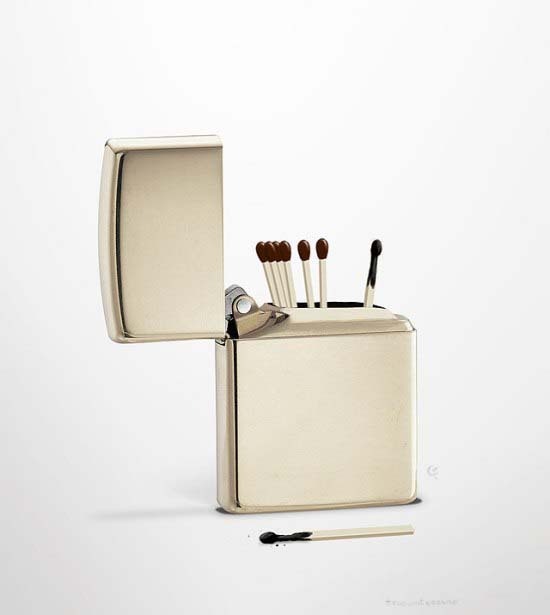 Goldbar Lighter: Cool lighter comes in shape of a goldbar. 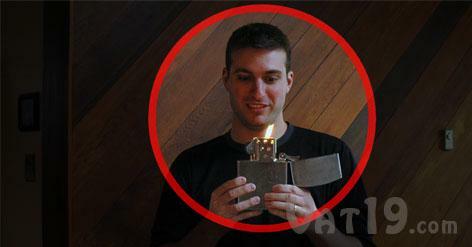 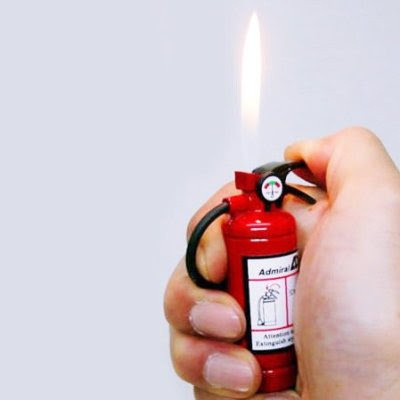 Extinguisher Lighter: Creative lighter design that looks like an extinguisher. 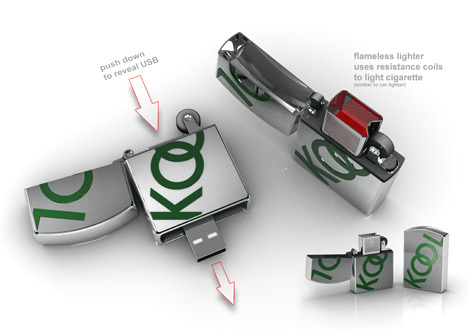 USB Drive Lighter: Refillable lighter with built-in 8GB USB drive. 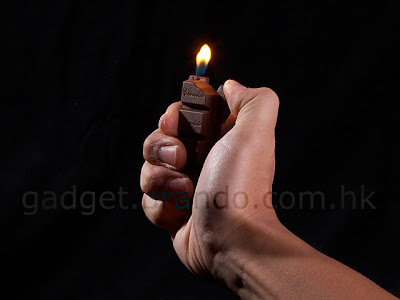 Chocolate Lighter: Cool chocolate lighters come in white or dark chocolate. Matchbox Lighter: Clever lighter design that contains regular wooden matchsticks. 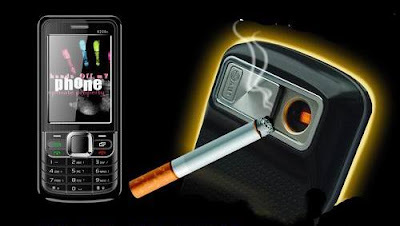 Lighter Phone: SB6309 mobile phone comes integrated with lighter.